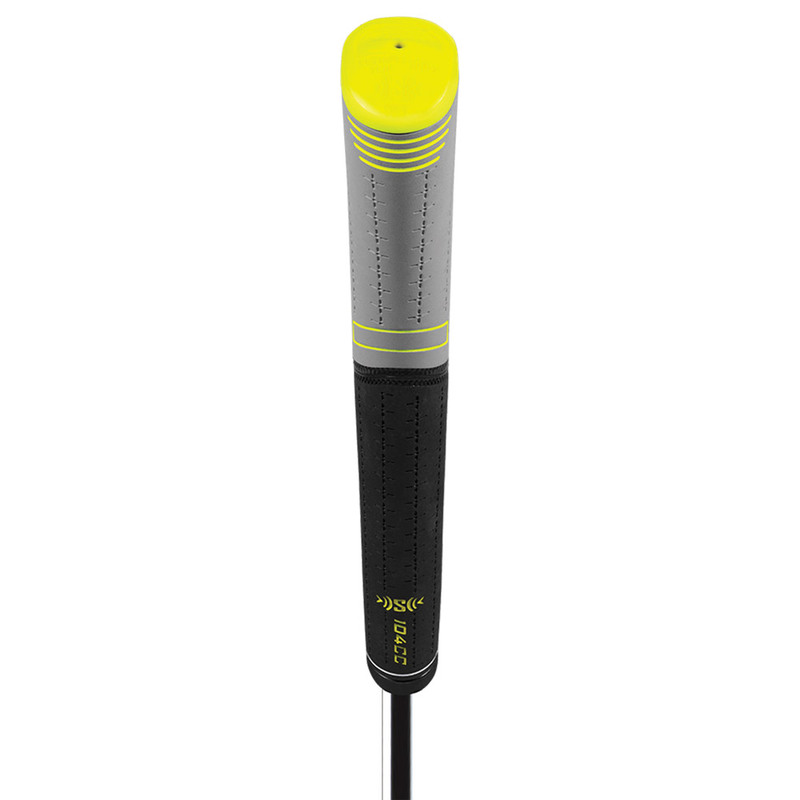 This putter grip provides maximum feel and response, in one of the most played sculpted pistol shapes on the Tour. 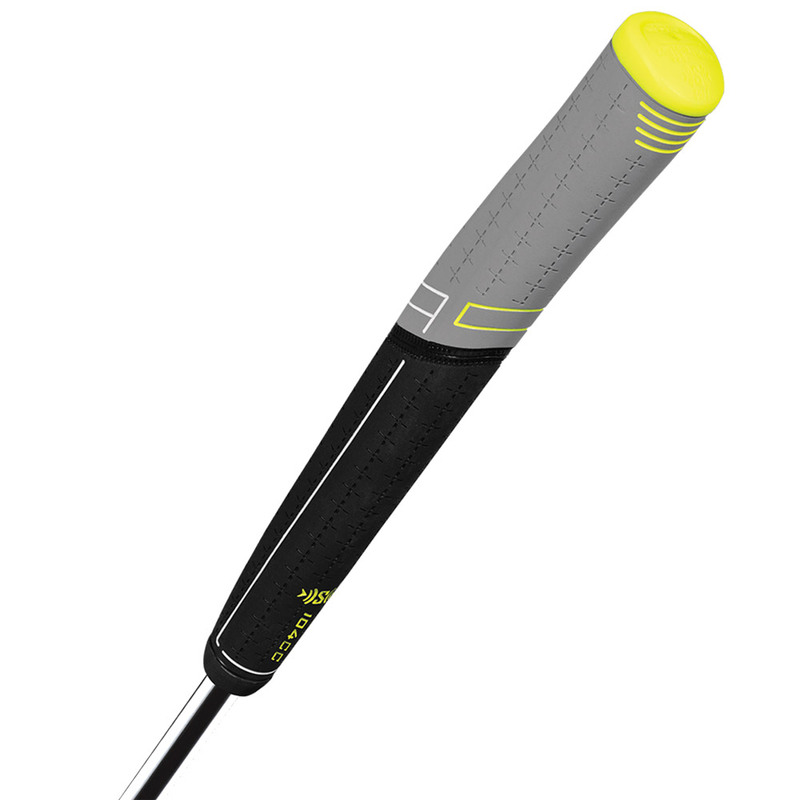 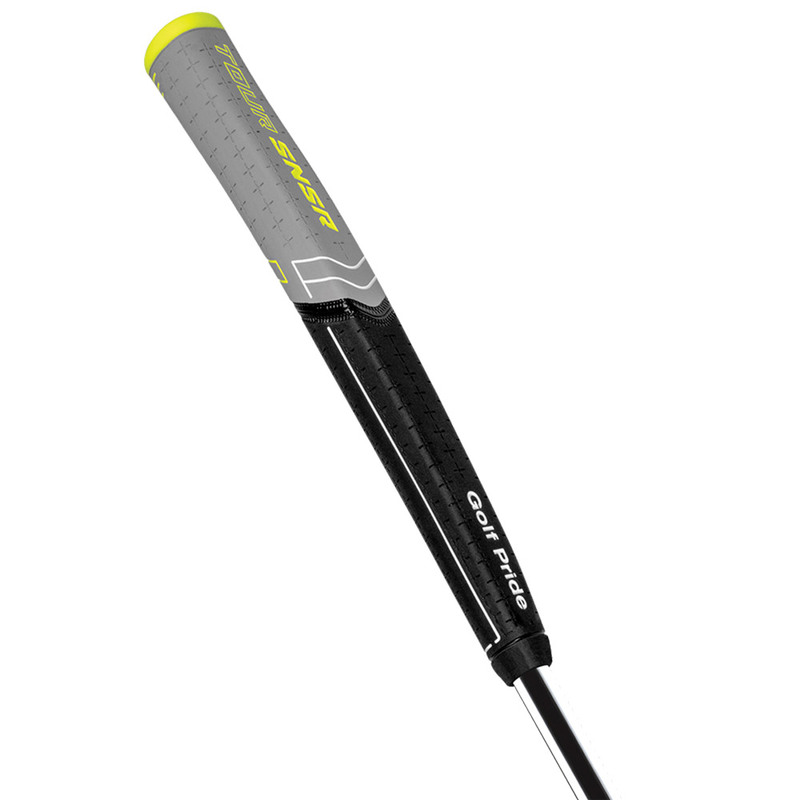 The new grip is oversize to fit an lock into the upper hand, with a flat paddle front for better thumb placement, this allows you to easily square up at the address position, and to repeat the same motion for better putting consistency. Made from Golf pride`s proprietary SNSR rubber blend to give you maximum comfort, Tour-validated feedback and feel.